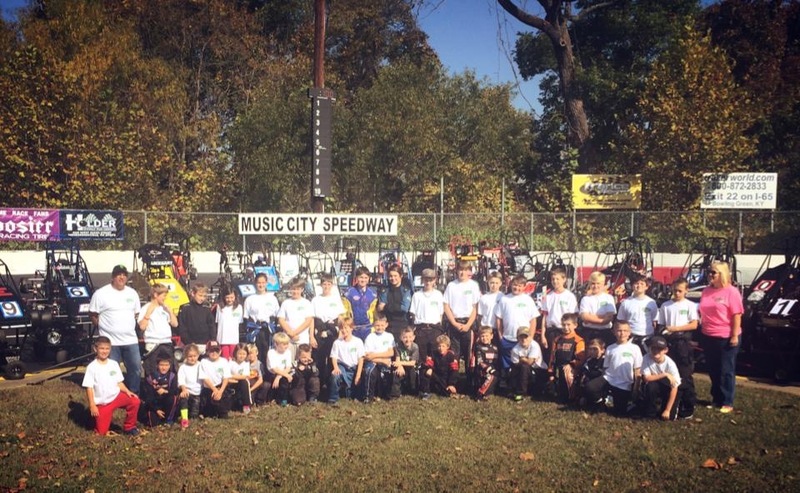 Quarter midget racing was started to develop sportsmanship in the children while also providing a family oriented racing activity. In recognition of the drivers, trophies are awarded at Regional, State, and National events. No cash prizes are awarded. 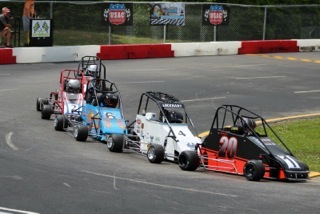 Quarter Midget racing is not a "drop off your kid" kind of sport, but an involved family sport. Few other sports permit all members of the family to participate. The kids do the driving while other family members serve as pit crews, chief mechanics, scorers, timekeepers, and operators of concession stand or novelty booth. It teaches the meaning of sportsmanship, fair play by following rules, how to be a good winner or a gracious loser. It develops coordination, and a sense of timing and independent thinking. It teaches self-reliance. Once a green flag has dropped, they are on their own. The spirit of competition also comes along here. They learn to drive hard, but that rules must be observed. Rule infractions may result in disqualification. Drivers & their team members develop knowledge and an appreciation for mechanical devices. It teaches safe driving skills that are carried on in their teen years on the road. Very few people develop the skill that these children acquire. We believe this level of skill is valuable when they become adult drivers. They learn that there is a place to race an automobile” which is NOT on the public highway systems where so many young adult drivers lose their lives. This sport develops a sense of responsibility. Alertness and concern for the safety of others is acquired. It gives drivers a well-earned right and a sense of pride and accomplishment. 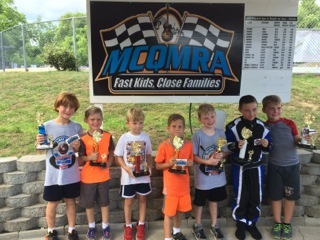 They stand taller and are more confident after they realize they have become a part of a elite group.....A Proficient Quarter Midget Driver! !